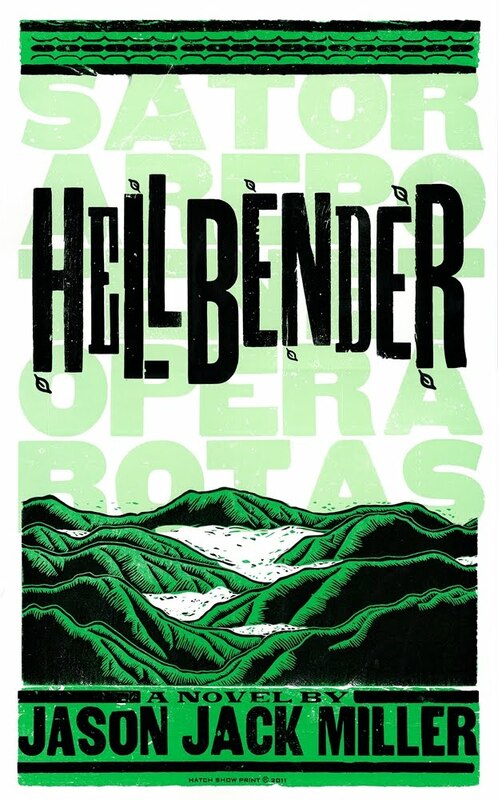 JASON JACK MILLER: New Review: In 'Hellbender', Is He Speeding Away from Trouble? Or Toward It? New Review: In 'Hellbender', Is He Speeding Away from Trouble? Or Toward It?